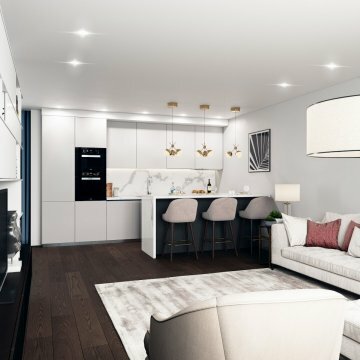 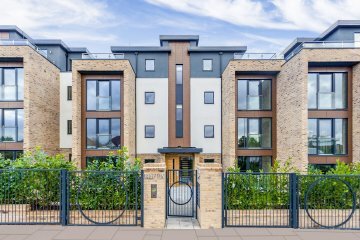 Luxury 1st floor apartment in the recently-built Lexington development, which is situated on the corner of Finchley Road and Llanvanor Road within 5 minutes of the amenities of Golders Green and within walking distance of Hampstead Heath. 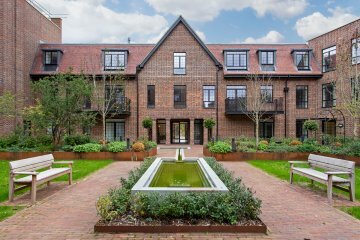 The apartment is a desirable unit within this prestigious development and offers 2 double bedrooms, bathroom, esuite shower room, large open-plan combined kitchen with a bright south facing reception room and twin balconies along with high ceilings throughout . 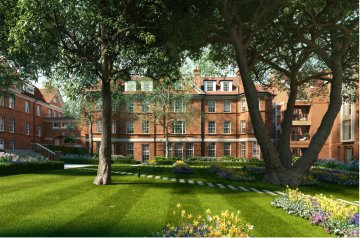 separate storage room, communal gardens and a private gym for residents.